Clients who are completing transactions in foreign jurisdictions and are unable to attend in that jurisdiction, or would prefer to not travel to that jurisdiction, may execute (sign) any documents for that transaction at our office. We certify that we have collected proper identification and can courier all paperwork to the province or country that you require. We offer same day appointments where needed. 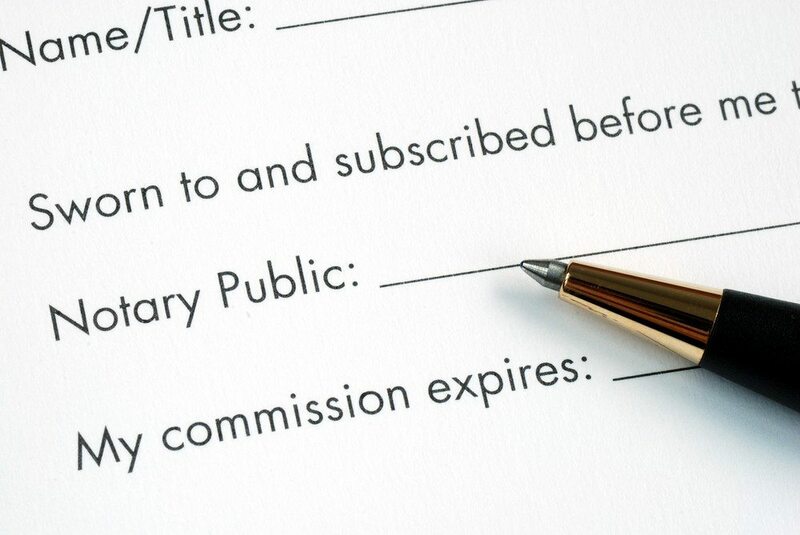 Each of our lawyers is a notary public. As they will meet with you, it is useful as most foreign jurisdictions recognize the notary seal as one of assurance. 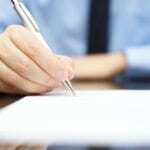 Our signing agent services are available for out of city, province and country required signings. We can act as a Notary Public to have you swear affidavits or statutory declarations on documents that you bring to your office. 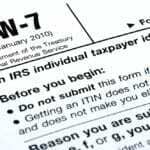 Where needed, we can also draft the documents that require notarizing for you. We offer same day appointments where needed. 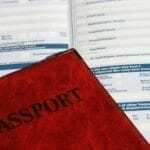 While a notary public can notarize documents for paperwork required in any country, we cannot give legal advise or direction relating to documents destined outside Alberta. 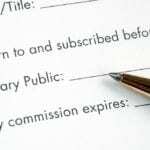 Please note that while a notary public can notarize personal guarantees, if you require a personal guarantee this appointment takes more time than just a notary. 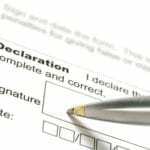 We can act as a Commissioner for Oaths to have you swear affidavits or statutory declarations on documents that you bring to your office or, where needed, we can draft the documents for you. We offer same day appointments where needed. At Kahane Law office we have over fifteen commissioner for oaths so that we are best able to meet your needs. Please note that when we act solely as a notary public, commissioner for oaths or signing agent, we do not give legal advice or direction as these are additional services outside the scope of these services. To schedule an appointment with one of our notaries or commissioners, please contact our experienced team at Kahane Law Office. We also offer walk-in or while-you-wait service. We will need to know the nature of the agreement as our lawyers specialize in different aspects of law. We can be reached toll-free at 1-877-225-8817 (or 403-225-8810 locally in Calgary, Alberta), or email us directly here.